The Co-operative Group’s sales soared last year as its acquisition of Nisa convenience stores paid off. The business also hailed a year of community initiatives, as it returned £79 million to members and local projects. Total revenues jumped 14 per cent to £10.2 billion in the 52 weeks to January 5, driven by the addition of Nisa and a strong performance in the food business. Like-for-like food sales were up 4.4 per cent, marking the fifth consecutive year of growth. Profit before tax from continuing operations was up 27 per cent to £93 million. Underlying pre-tax profits were flat at £43 million. It follows Co-op’s acquisition in 2017 of convenience store network Nisa, which formally completed in May of last year and has seen Co-op products appear in the shops. Steve Murrells, chief executive of the Co-op, said the integration of Nisa had been a ‘game-changer’ which significantly expanded the group’s food footprint. 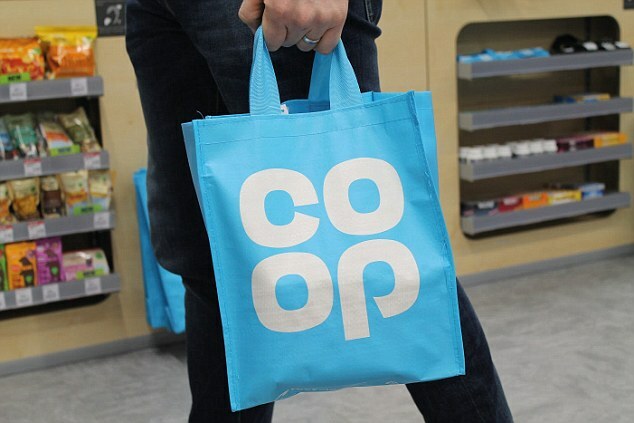 Meanwhile, the Co-op funeral division saw a 1 per cent decline in revenue, due to heated competition in the market. Co-op has been putting the screws on Dignity, the other largest player in the sector, by slashing the price of its simple funeral package. The competition watchdog is to probe the funeral market amid a consistent pattern of above-inflation price increases. 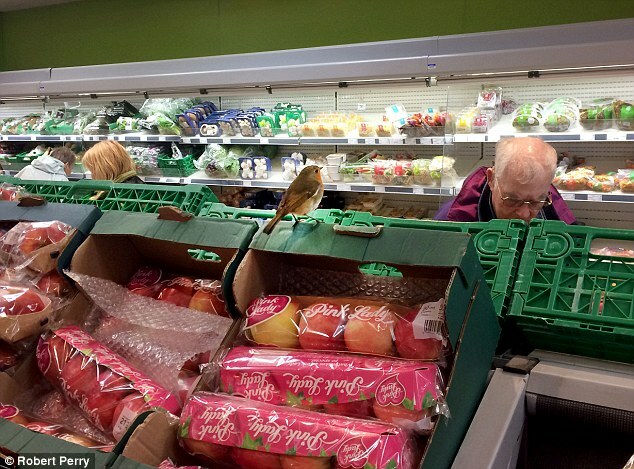 On the community-focused side, Co-op said it had broadened its positive impact on society. It paid out more than £19 million to local causes, with each receiving an average of more than £4,500. Co-op’s pension fund meanwhile is looking into investing £50 million in social and affordable housing. Mr Murrells said: ‘We continue to demonstrate that the Co-op is a good business that does good for society as we lead on issues including single-use plastics, funeral affordability and social housing.